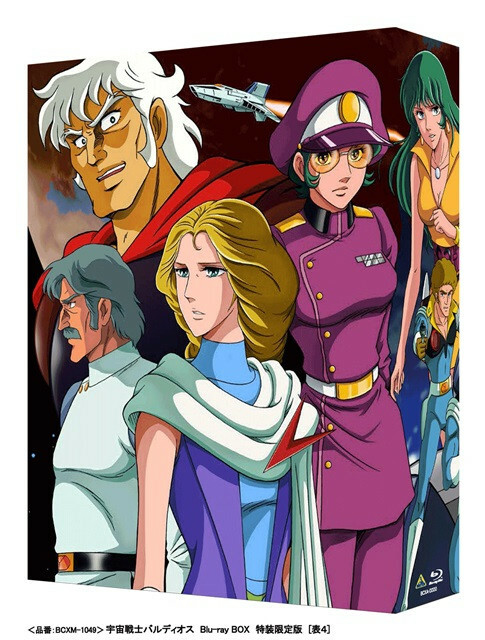 Space Warrior Baldios, a mecha TV anime from 1980 with strong environmental themes, is receiving a Japanese home video release as a limited edition Bluray boxed set. Set in the far future, in Space Warrior Baldios a young man named Marin escapes from the badly polluted Planet S-1 to Earth via dimensional travel, only to be pursued by military tyrants bent on conquering this new world. 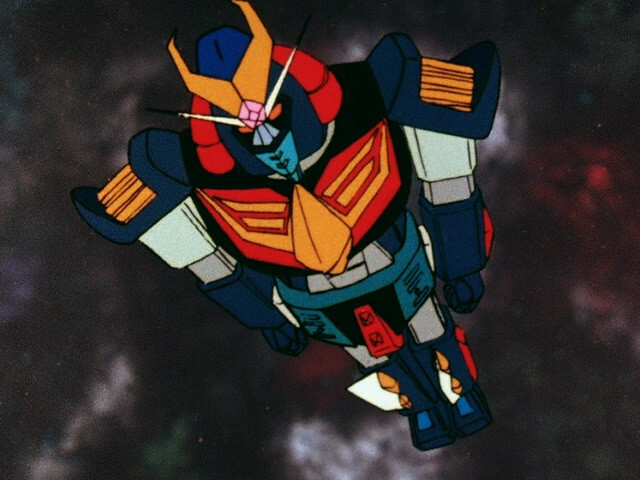 Marin fights back with the help of the Blue Fixer organization and the mecha, Baldios. 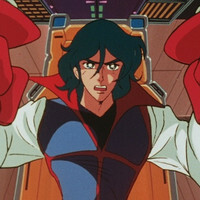 The series is known for its shocking conclusion, and mecha from Baldios also appear in the Super Robot Wars video games. 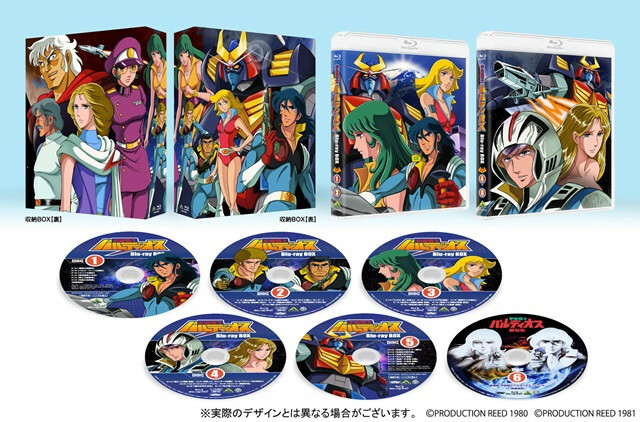 The Space Warrior Baldios Bluray boxed set features all 34 episodes of the original TV series created by Production Reed plus the theatrical movie created by Toei Animation. It retails for 35,000 yen ($282.84 US) and is available exclusively through Amazon Japan and Bandai Visual Club. This limited edition set will be released on October 28, 2015. 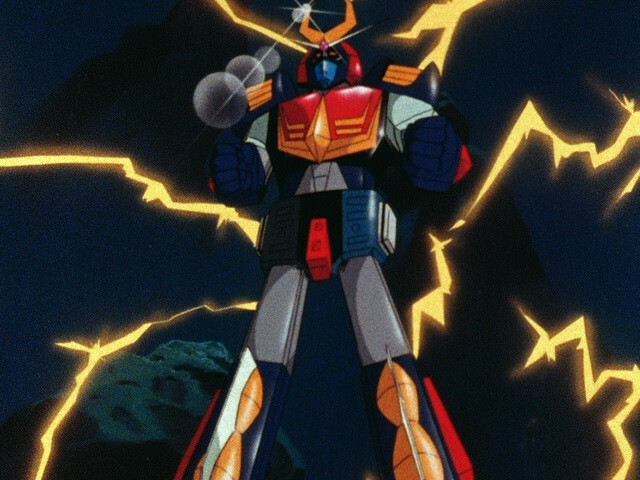 Maybe it's just because I grew up watching the Voltron version of Go Lion, but hearing about these old-school mecha shows getting shiny Bluray boxed sets makes me inordinately excited.